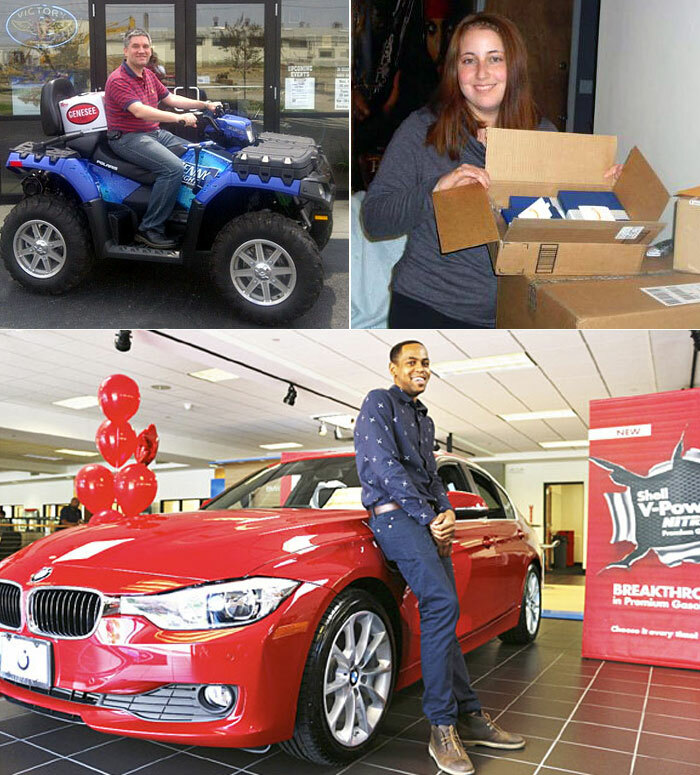 Do you love telling your friends about your sweepstakes hobby and all of the prizes you win? Maybe you have friends in your own state who also enjoy entering sweepstakes. 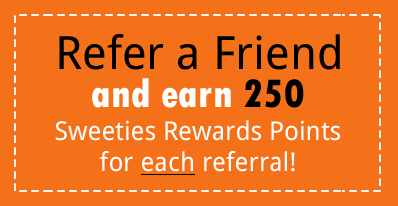 Why not refer your friends to Sweeties Secret Sweeps and if they join and use your name you will earn points that you can redeem for gifts from Sweeties Rewards Store. For every person you refer to the Secret site who signs up for a new account you will earn 250 Sweeties Rewards points. See all Rewards in Sweeties Rewards store. To refer a friend just send them to the Registration page (give them this link https://sweetiessecretsweeps.com/registration) and have them include your email address in the form. When they pay we will get notice that you referred someone and then award the points into your account. Note: points will only be awarded for new members. If you refer someone who has had a Secret site in the past you will not earn points. 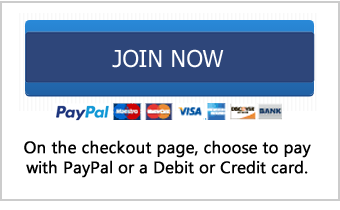 How to check your Rewards Balance: Go to your Profile page and click the Rewards Points tab. Start referring your friends and earn points today!